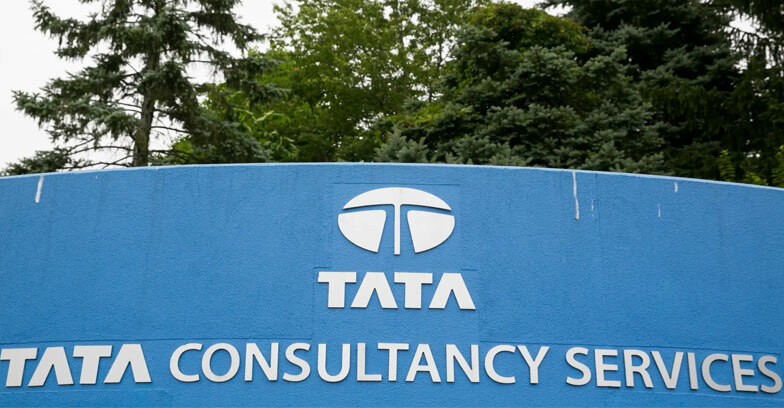 The Tata Consultancy Service (TCS) has been ranked as Britain’s number one employer for the second consecutive year. The Top Employer Institute certified TCS as the top among the list for its employee-friendly workplace and continued investments in building up local talent in UK. “Our customers rely on our employees’ consultative approach and best-in-class digital skills to power their Business 4.0 transformation,”said Shankar Narayanan,Vice President and Head of TCS operations in UK and Ireland. TCS also took several initiatives like Rising Stars,Emerging eaders and leadership Exchange facilitate personal and professional development at every level in the organisation. TCS have 417,000 employers in distributed in 45 countries.